This sends more kids to the doctor than any other ailment. If your child can’t talk yet, watch to see if he tugs his ears, if fluid drains from them, if he has problems with balance, acts fussy, or has trouble hearing. 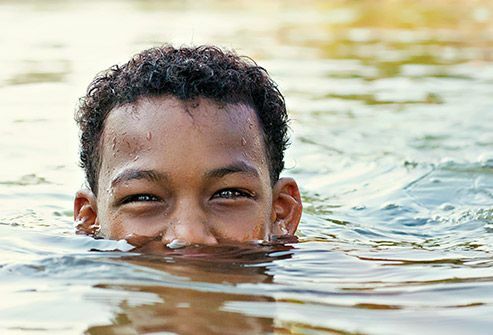 Children get these infections more often than adults in part because of the angle of a canal called the eustachian tube that connects the middle ear to the back of the throat. That angle changes as you become an adult. This infection can be caused by moisture or scratches -- sometimes from headphones or hearing aids -- that let bacteria grow in your ear. It might itch or hurt, and some fluid might drain out. Call your doctor if you notice any of these symptoms. Ear drops can clear it up, but the problem could become serious if you don't get it treated. 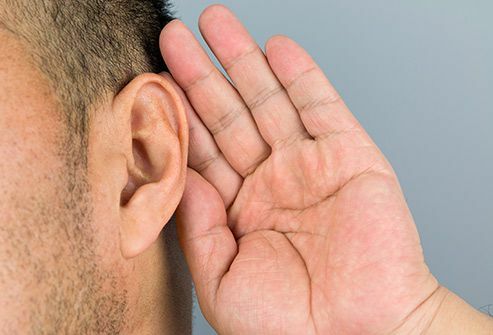 Your ears are designed to clean themselves, but sometimes too much wax can build up in them. 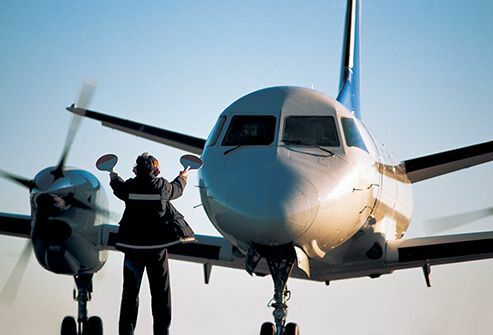 If this happens, they might itch, ring, drain fluid, or get smelly. You might also have hearing problems on one side -- the side with the wax -- and sometimes feel as if you are under water. Ask your doctor if you can try to soften the wax with a few drops of mineral oil, baby oil, or hydrogen peroxide. She may tell you how to gently flush it away afterward. If that doesn’t work, she can remove it safely. 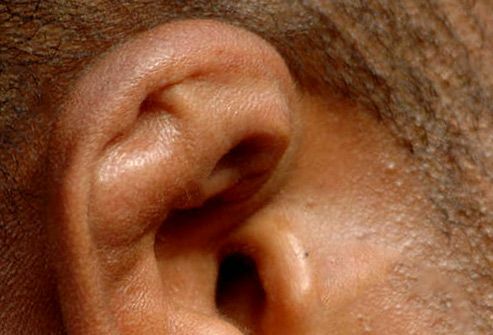 Common among wrestlers, this is caused by repeated hits and cuts to the ear. This creates blood clots that lead to the lumpy look. But it can affect more than how it looks. A recent study shows this type of ear damage can make you more likely to get infections and lose your hearing. This buzzing, roaring, or ringing in your ears isn't so much a condition as a symptom of something else. 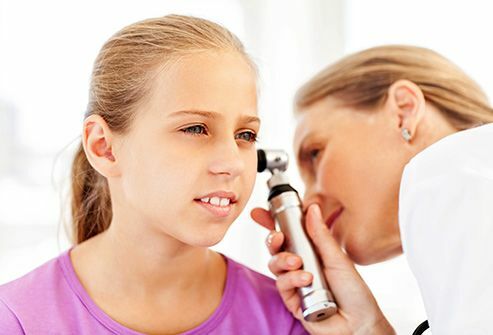 It could be age-related hearing loss, earwax buildup, or spending too much time in a noisy place. Sometimes it has nothing to do with your ears, like if you take certain medicines. Talk to your doctor if you notice this. She may be able to treat what’s causing it or suggest things to help. This happens when there’s too much fluid in parts of your inner ear. Symptoms include ringing in your ears, episodes of dizziness, and hearing loss. It’s not clear what causes it, and there’s no known cure. If it doesn't go away on its own, you can manage it with medicines or other treatments. In rare cases, you may need surgery to stop the symptoms. 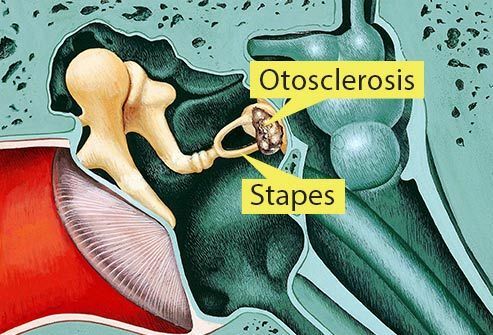 Sometimes one of the bones in your middle ear, called the stapes, gets stuck in place and can’t vibrate. This can affect your hearing over time. Your ears might ring or you could feel dizzy. There are no drugs to take for it, but surgery and hearing aids often can help. 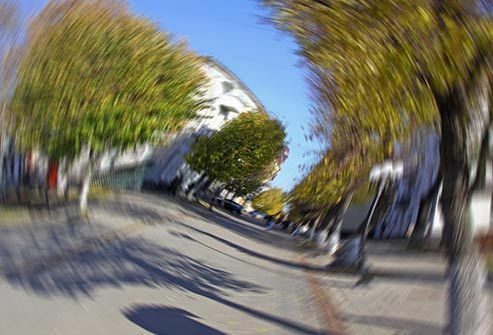 You're dizzy, can't keep your balance, and feel a little woozy: These are all signs of vertigo. Different things can bring it on, including a problem with the "crystals" in your inner ear that tell your brain how your head is moving. This may get better on its own, but your doctor can help relieve your symptoms in the meantime.